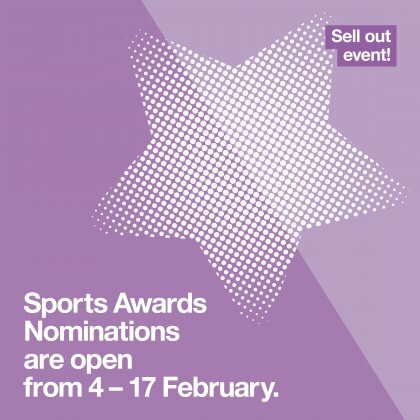 We are pleased to announce that nominations are now open for HertSquad Sports Awards 2019. Submitting an nomination is easy, simply click the category below that you would like to nominate someone for and then fill in the form. Also Tickets for the event are now available to buy, be quick though as this event sells out every year! !